How to find a Right Windshield Replacement Company in Orange County, CA? You are here: Home / How to find a Right Windshield Replacement Company in Orange County, CA? The most common thing that is vulnerable to damage is the windshield of the vehicle. It is the first line of defense between the passengers and any other object that might cause damage. That is why it is prone to damage the most. In case your car’s windshield has been cracked or damaged and you are looking for windshield replacement or repair, you need to look for the right company first. It has been observed that car owners only care about the costs of the repairs and they neglect the quality. That’s not the right approach because if you are comprising on the windshield, you are compromising on the protection of you and your family. Choose the company that is only concerned about replacing the windshield with a new one having high quality glass. This glass will not just protect you but it has a critical connection with the airbag system of the vehicle too. Apart from this, the company should be using a reliable adhesive for fixing the windshield to the car. The replacement should be close to the specifications of the original manufacturer. There are times when you need to get the windshield replaced quickly. However, you would not want to land onto a company that does not follow procedures that comply with the acceptable security standards. Even most of the glass repairing companies focus on charging high price for the services but hardly do they follow the standards. If the replacement is not reliable, the air bags will push the windshield out of the car in case of an accident and you and your family will be at considerable risk. Therefore, there is no room for compromise. The company should be certified to offer the repair services. In case it is not certified, you might not be getting quality repairs. The materials used can be of low quality as well. The company should have AGRSS certification. That means it is accredited by the American National Standards Institute and it is safe for you to let the company perform auto glass repairs. It is important that you realize when you actually need replacement. Many people tend to procrastinate the repairs as much as they can but by doing so, you are putting your own life at risk. You don’t always need replacement so it is better to get the windshield checked by the mobile auto glass company. Sometimes, all you need is repairs and everything is good to go. The repair merely takes 30 minutes. In case the damage is severe, getting a replacement is the best policy. 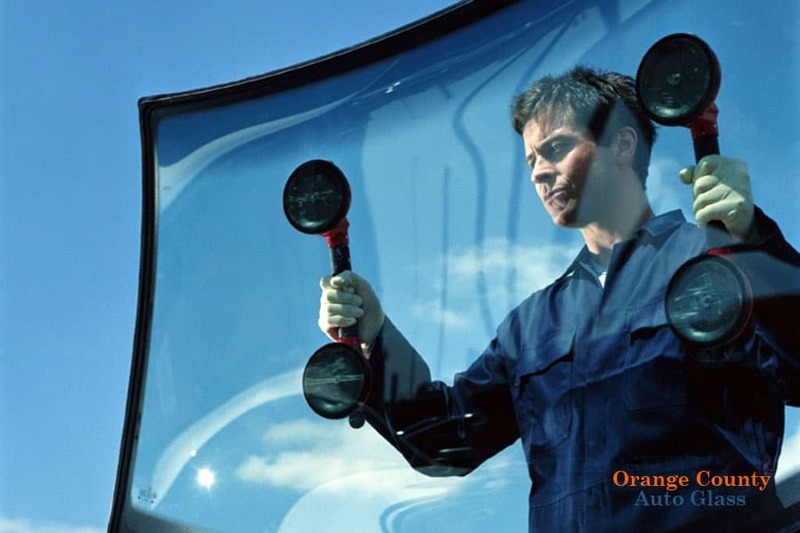 You can count on Orange County Auto Glass to fix the damaged windshield. If you need other auto glass repairs, they can again offer assistance. Contact them now to learn more about the services. in Orange County from: Aliso Viejo, Anaheim, Anaheim Hills, Balboa Island, Bell Canyon, Brea, Buena Park, Capistrano Beach, Corona Del Mar, Costa Mesa, Coto de Caza, Cypress, Dana Point, Dove Canyon, El Toro, Foothill Ranch, Fountain Valley, Fullerton, Garden Grove, Huntington Beach, Irvine, La Habra, La Palma, Ladera Ranch, Laguna Beach, Laguna Hills, Laguna Niguel, Laguna Woods, Lake Forest, Las Flores, Los Alamitos, Midway City, Mission Viejo, Modjeska Canyon, Monarch Beach, Newport Beach, Newport Coast, Orange, Placentia, Rancho Santa Margarita, San Clemente, San Juan Capistrano, Santa Ana, Seal Beach, Silverado, Stanton, Sunset Beach, Trabuco Canyon, Tustin, Villa Park, Westminster, and Yorba Linda.